Beth Ann & Jessica's Helpful Savings: Shop at Home: 99 Cent Headphones from Walmart! 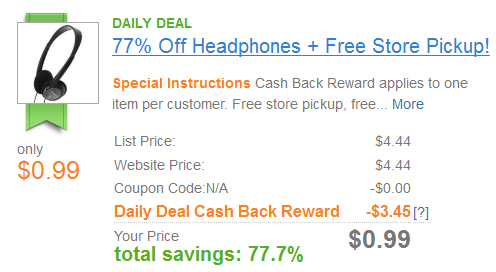 Through Shop at Home, you can get these headphones for just 99¢, 77.7% off retail! 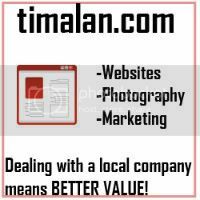 Go through the Shop at Home link below and on the front page you'll see the deal for Walmart. Buy them online, pick them up in store and you'll get the $3.45 back in your account! It's too easy to earn cash back from Shop at Home!